The Falls, Balance and Injury Research Centre (FBIRC), directed by Professor Stephen Lord, conducts research into understanding human balance, fall risk factors and strategies for prevention of falls in older people. 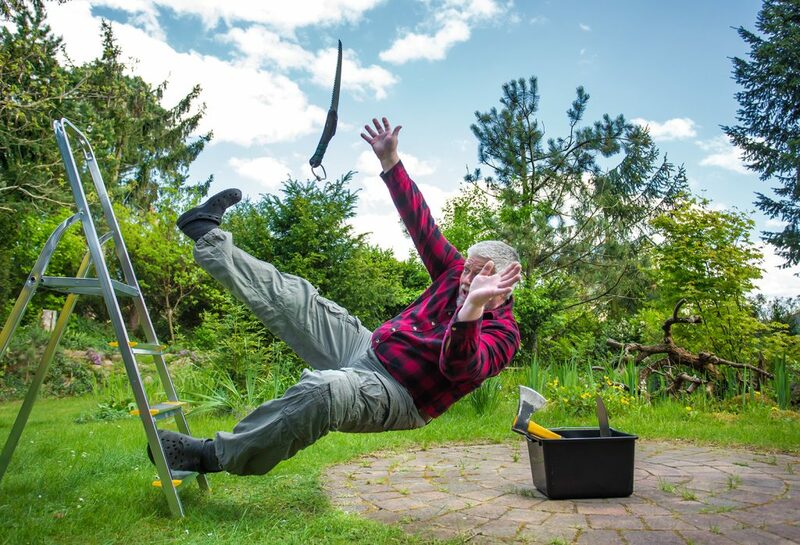 Falls are a major contributor to the burden of disease in older people and a major public health problem and clinical groups with balance disorders. Maintaining balance involves highly complex processing of peripheral sensory information and precise coordination of motor responses. Falls result from the complex interplay between impairments in these physiological functions, pathological ageing and the environments we negotiate on a daily basis. There can be myriad contributing factors, including drugs affecting cognitive function, deconditioning due to inactivity; disease processes such as Parkinson’s disease and stroke; and syndromes such as dementia and delirium. One of the most serious consequences of a fall is a hip fracture. There are approximately 20,000 hip fractures in Australia every year. A hip fracture is a devastating injury for an older person and for many results in pain and lasting disability which directly impacts on the ability to live independently. For some a hip fracture can result in a move to residential care or death. Preventing falls and effectively managing fall related injury is a key research and health priority. The Falls, Balance and Injury Research Centre (FBIRC) was established in 2014 and brings together complimentary research of three senior research groups at NeuRA led by Professor Stephen Lord (Director), Professor Jacqueline Close (Clinical Director) and A/Prof Kim Delbaere (Director, Innovation and Translation) addressing fall and fall injury prevention and management. (iii) the development of feasible fall prevention strategies and iv) the effective management of people with a fall related injury. (iii) projects examining interrelationships among physical, psychological and cognitive factors in older people. Our effective management of people with a fall related injury focuses predominantly on hip fracture care and includes work on how to best implement effective care in hospitals across Australia. Specific projects are outlined in the NeuRA Group Leader pages of the Senior Researchers. 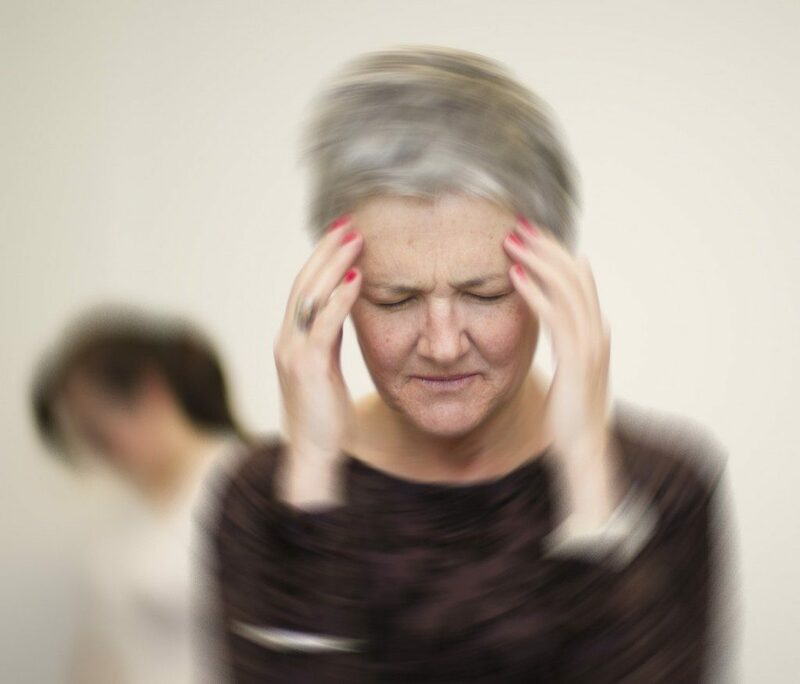 This webinar will be focused on Dizziness and Falls, hosted by Jasmine Menant. Jasmine is a Senior Postdoctoral Fellow at Neuroscience Research Australia and a conjoint lecturer at UNSW Medicine.